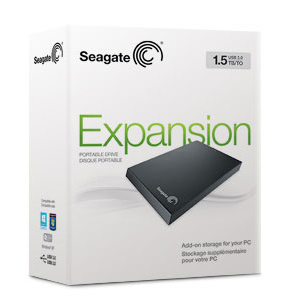 Seagate® Expansion™ portable hard drive features make it incredibly easy to use this drive right from the box. Simply plug the included USB cable into your computer – no external power supply is needed. The drive is automatically recognised by the Windows operating system – no software to install and nothing to configure. 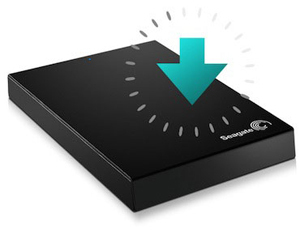 Drag and drop to save files to the Expansion portable drive. Built-in power management automatically ensures energy-efficient operation. Order the Seagate Expansion Portable Hard Drives 1TB (1000GB) and have it delivered to your doorstep within 1-3 working days or same-day delivery within Nairobi. Pay on delivery.